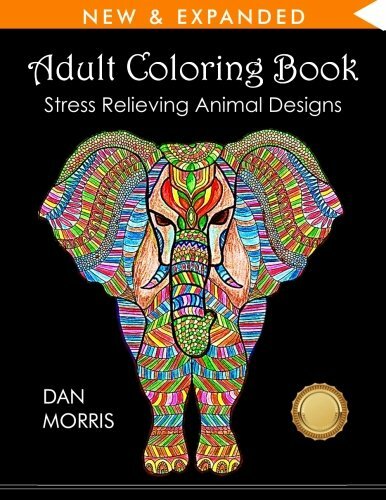 50 ANIMAL PATTERNS TO COLOR This adult coloring book has over 50 animal patterns and provides hours of stress relief through creative expression. It features small and big creatures from forests, oceans, deserts and grasslands. Designs range in complexity and detail from beginner to expert-level.